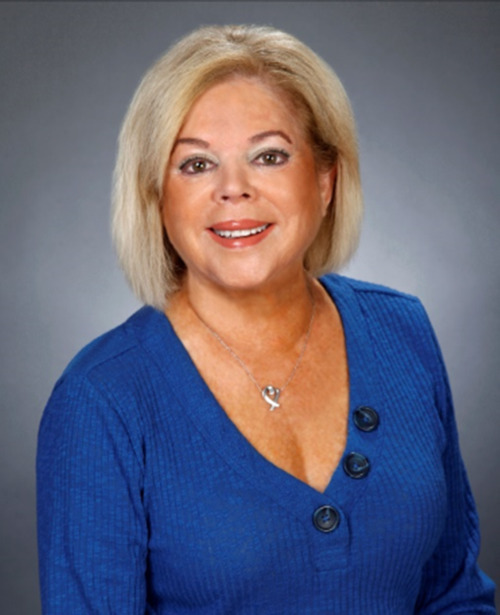 Marjorie Kent has had a very successful career in real estate over the past 30 years. She is a true professional and has won many honors and awards during her career, including the Arthur Vining Davis Award given to one associate each year by Arvida for superior and consistent sales production, longevity with the company, and commitment to the community. Marjorie’s dedication is further proven in her title of CRS – Certified Resident Specialist – only earned by 2% of all Realtors® nationwide. Marjorie’s enthusiasm, energy, patience, and complete knowledge of every community have also given her the edge in the marketplace. She credits her success to the many contacts she established and maintained during her years in the Stamford, CT real estate market. Marjorie ranks at the top in her profession and has a great following among her past clients for outstanding service, integrity, honesty and professionalism. This multi-million dollar producer has lived in Boca Raton since 1981 and has been a resident of Estancia West and has resided in Woodfield Hunt Club for the past 16 years. She specializes in single-family homes, country club communities, luxury oceanfront condos, townhomes and is diverse in her knowledge of the entire area. Her modesty, confident and easy-going style are as much a part of who she is, as is her expertise as a top-producing Realtor. Champagne & Parisi Real Estate, generating thousands of buyers per year.